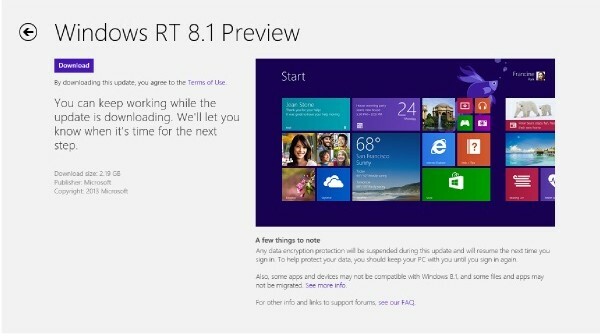 Like many Surface RT owners in the UK, I was extremely excited to install the Windows RT 8.1 Preview that was announced today. Unfortunately, the update provided doesn’t seem to support English (UK) as a language option on my Surface RT. First I attempted to add English (US) and replace my existing language, however that did not work and I still got the error. After a reboot my tablet sat on ‘Preparing to configure Windows’ for a long time, and after the jump I was able to see the preview from the Windows Store. Still no joy in getting the preview installed, but there are a few other people looking into the problem. Check this question on the Microsoft Community for more information. It looks more and more like there is an issue around the installation that can only be fixed by installing an English (US) operating system. I have decided to wait and see what happens. I’ve heard that Microsoft will be releasing a fix for this in July. In my opinion, this has been extremely poorly handled by Microsoft. Please do not change your base language just to install the Preview. If you do this and then update to the preview version, you will permanently change your base language on these devices. This happens because we create a new restore image based on your selected 8.1 base language during install. 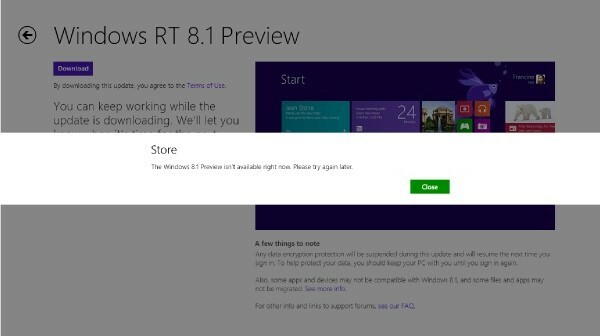 Also, as we noted on the download page, if you’ve installed a language pack on Windows RT, we ask you not to install Windows RT 8.1 Preview at this time. A fix will be available soon for updating through the store with a language pack installed, so please check back. As an amateur astronomer I have a number of handy tools or utilities that I like to keep with me when I’m out looking at the stars. While the things I want to have to hand at any given time changes depending on what I’m doing, there are always some essentials I’ll want to have. For example, if I’m taking photos I’ll want my Canon 7D and my tripod. If I’m going away to Star Camp, I’ll want to take my binoculars as well as my computer for taking time lapse video. 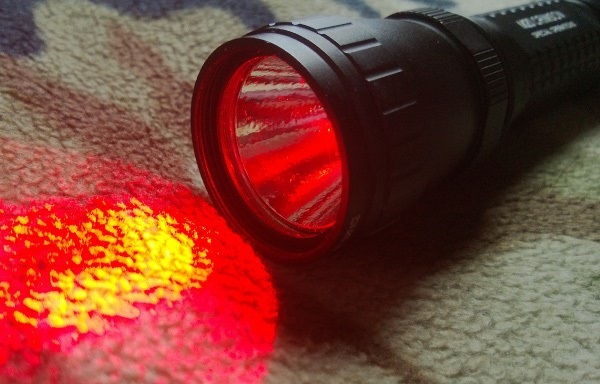 On almost every occasion, there is a requirement for a torch – preferably a red one, to avoid damaging night vision. Because this is the most important tool, this serves as the center of my everyday astronomy kit. After spending a lot of time researching torches, I discovered the Olight M20 Crimson while I was at an astronomy show. It’s actually very bright and has multiple settings from 3.5 lumens up to 100 lumens. This could well be too bright if you are using it to illuminate a star chart or camera equipment, but it is fantastic for lighting up where you are going as you walk around an observatory or at a dark location. The only thing I don’t really care for is the strobe feature. While I can imagine it being useful for an emergency, it’s just not something I would use for astronomy and it can be activated by mistake. But I’m willing to put up with this superfluous feature for the fact that this torch is so high quality when compared to other (incredibly poor) astronomy torches on the market. I know many people carry either blades or multi-tools with them all the time. The majority of the time I like to keep things simple and I do not need to carry one all day. However I have found that on the occasions where I am either at the observatory or out with other astronomers – having some kind of tool has been extremely beneficial. 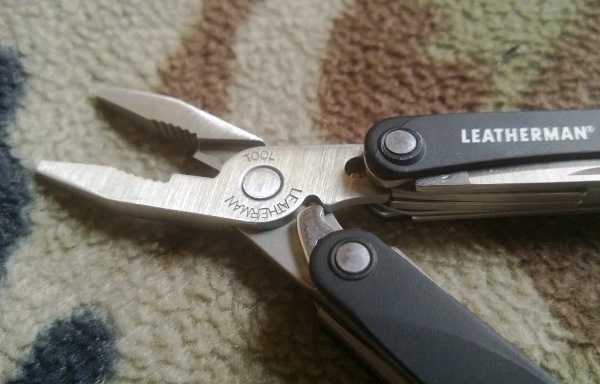 I decided to get the Leatherman Squirt PS4, which is an extremely small multi-tool, but has some incredibly useful features. When I first looked at multi-tools, I had considered choosing something from the Leather full-size tools – ranging from the expensive Surge to the cheaper Sidekick. 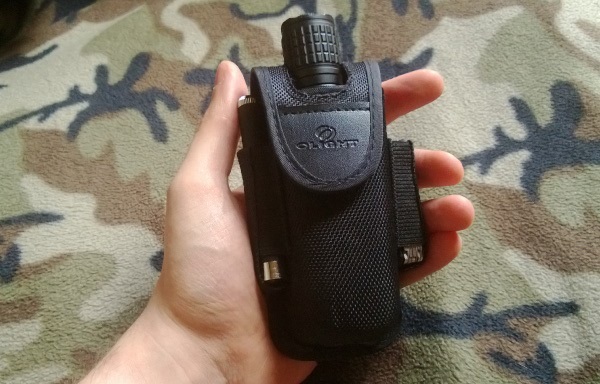 I eventually decided that it was a much better option to go for something that is both high quality, and legal to carry at all times in the UK. Finally, the last of my every day astronomy tools is the green laser. This particular one is a is a relatively cheap ‘no name’ device which I purchased from eBay. 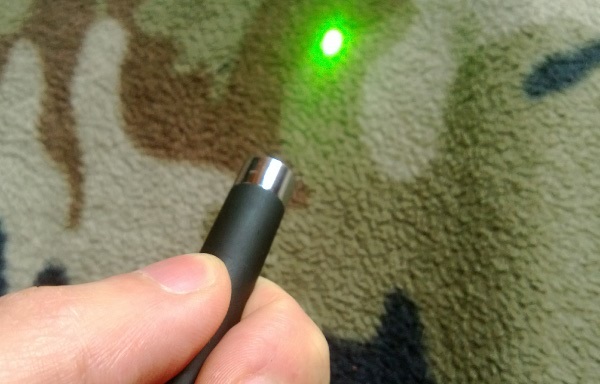 Having a green laser is extremely handy for pointing to things up in the sky, from stars to satellites. And while you can certainly get much more powerful lasers, I only wanted something that would be good enough for astronomy rather than something extremely powerful and potentially dangerous. One of my favourite things about this particular laser is the fact it uses a single AAA battery. I’ve seen other lasers that range from small watch batteries up to multiple AAAs and beyond. In my opinion this design gives just the right amount of power verses portability, and I would recommend this device to anyone who is looking for an astronomy laser. It’s worth noting that I also use it with a Duracell rechargeable, so it’s easy to replace when it eventually does go flat. I feel like I’ve actually ended up with an extremely well rounded every day carry kit for doing astronomy. In fact I was so impressed by the case that came with the M20 Crimson torch that I used it as the base for my whole kit. 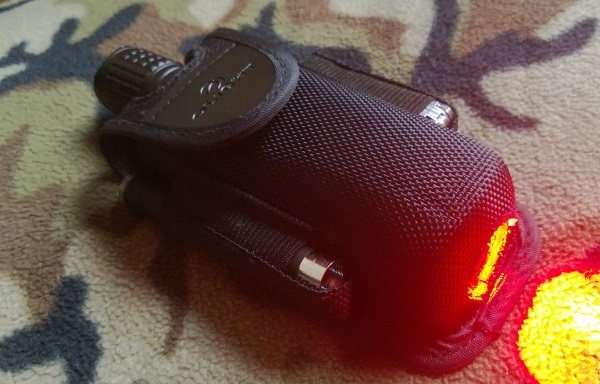 It’s easy to carry in my pocket or wear on my belt – and I can even use the torch without removing it from the case as shown above. While I do not carry this stuff with me all the time, it’s always the first thing I pick up when I go out to do astronomy, and I’m sure this equipment will keep me going for years to come. 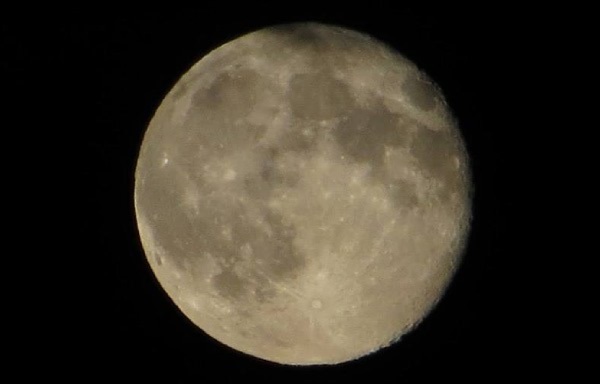 Last weekend saw another Supermoon – a happy coincidence when the Moon is both full, and the closest to Earth. As is usually the case with these things, the weather was not ideal for me. 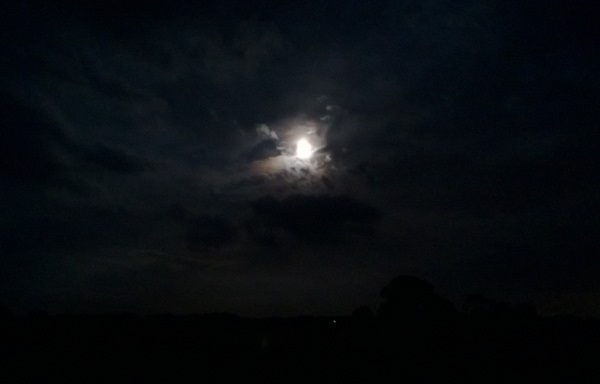 With another Supermoon gone, it seems like the same cloudy weather is now all too familiar. Guess we will just have to keep our fingers crossed for August 2014 when it is due to happen again!